← The Unshreddible Hulk Joins the Fight! Posted on August 4, 2018, in Uncategorized. Bookmark the permalink. 36 Comments. Does anyone think this was a good story? It was cute. Andy will now carry on Stan’s legacy as Captain Americrease. As stated in the disclaimer, the time line has been slightly altered. So, I guess MOU Stan Lee is a few years younger than real Stan Lee! Dutchrocks, you first. Spin. The. Bottle. Uuhhhhh……no thanks, with all due respect. Jar Jar, spin the bottle. What happened to you people? Noah, you wrote the story, so tell me why Kirby High is Benjamin Kirby? Who is he? CrimsonDawn, it’s pretty simple. Benjamin Kurtzberg, or Benjamin Kirby in the MOU, is Jack Kirby’s father. Just search up Jack Kirby on Wikipedia. I absolutely lost it when Shazam flossed. Now I want him to dab. It’s another little Easter Egg. 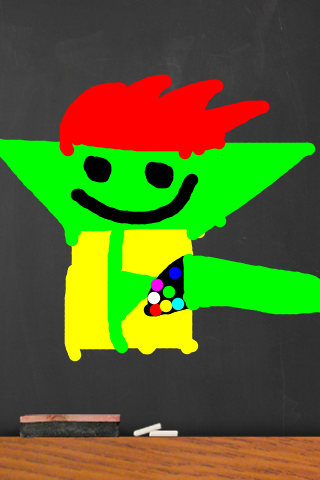 Jar Jar I need you to come down to the MOU Discussion Page so that you can say hi to Lego Loki. What is the first thing you think of when you see Dutchrocks? Friend? Frenemy? Fellow Origami Yoda EU member? Maybe you’ve been in a fight with him once or twice? I personally think of him as a friend/fellow OYEU member. What is the first thing you think of when you see CJ? Friend? Fellow OYEU member? Frenemy? Maybe you’ve disagreed or been in a fight with him once or twice? Maybe not on talking terms presently for some reason? For me, I think it’s friend/fellow OYEU member. Ah. 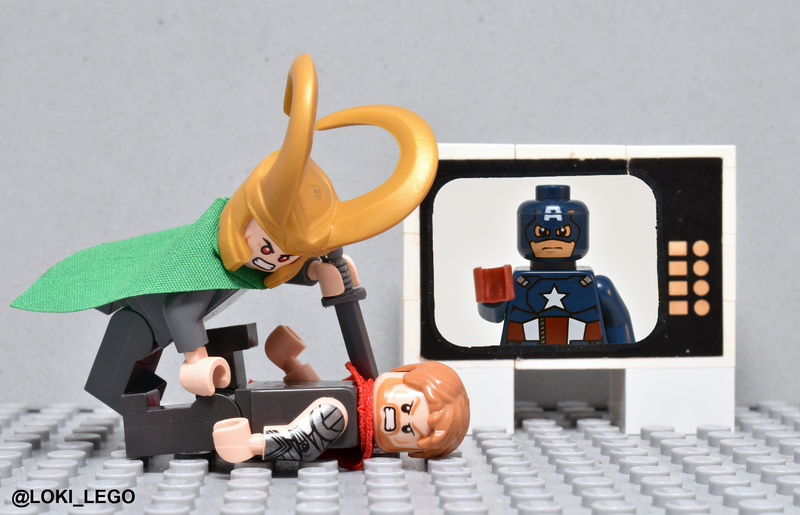 I remember that one day when me and Thor watched an educational video. I remember that day VEEEEERY well. Also I’ve only heard SLS mention these “Dutchrocks” and “CJ” guys a few times, so I know almost nothing about them. Olay, THAT is the definition of an uncle joke. I HAD A BLOODY NOSE TODAY, OKAY? GIMME A BREAK! I HAVEN’T HAD ONE IN YEARS. 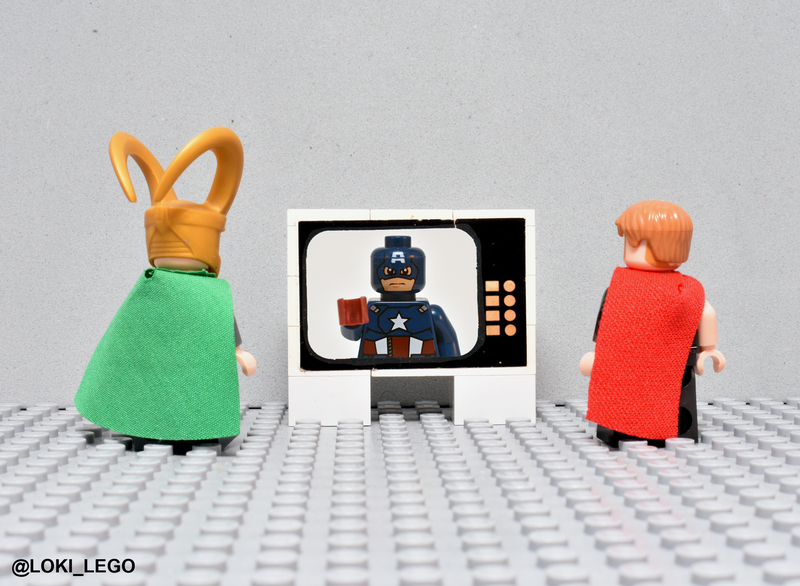 Hello, Lego Loki. Sorry, been busy with school starting today, and MOU rereading…you’ll find out why in a little while, hopefully….